Located above of the Upper Drava Valley, surrounded by nature and forest, with a stunning view on the Southern Alps - this charming wooden chalet invites you to relax - with plenty of space for up to 10 persons. 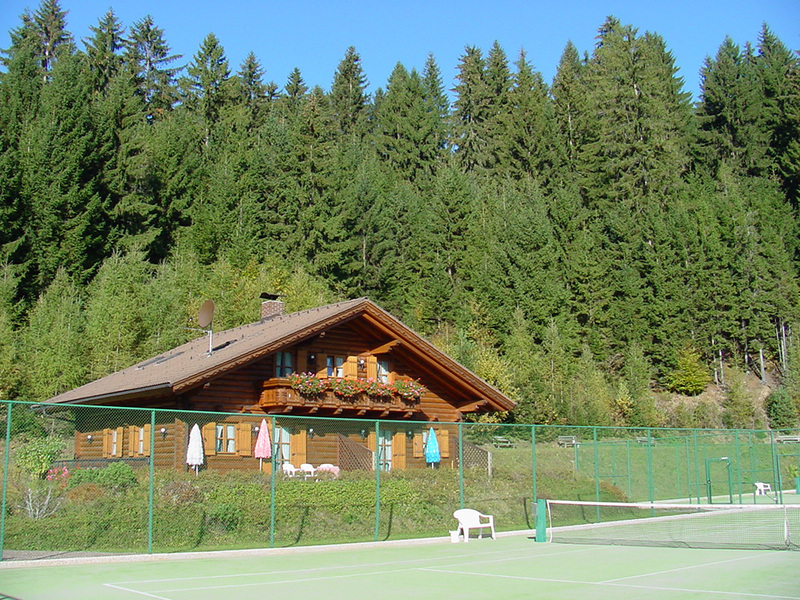 Tennis courts, water and outdoor sports complete the attractive refuge nearby the well-known Holiday Hotel Glocknerhof. 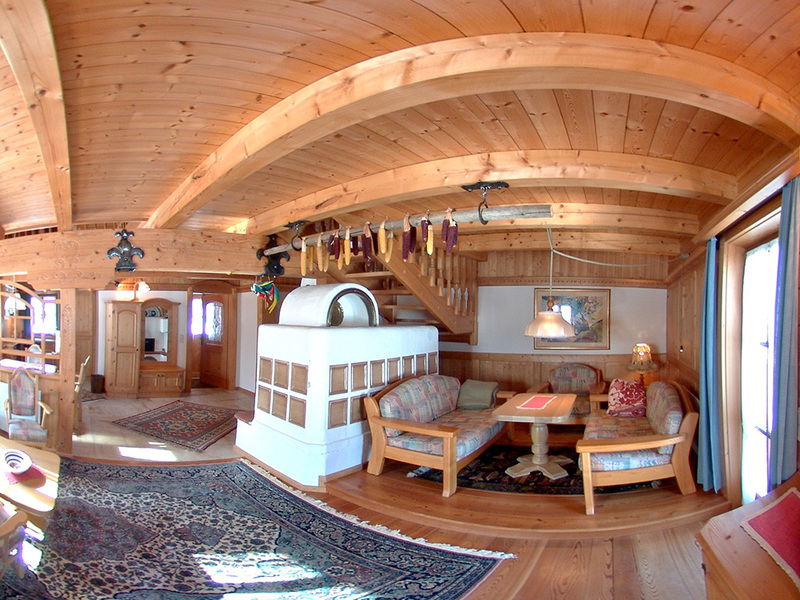 Our vacation home, a cozy Carinthian log house, was built on a biological design and offers every comfort for discerning guests. It is a bit off the Glocknerhof Hotel (see photos) on a sunny hill overlooking the Drau valley to the Weissensee. The tiny wooden house offers fireplace lounge, kitchen and TV area on the ground floor with a large terrace outside and a separate small apartment for 2 persons with terrace, upstairs two bedrooms with balcony, a gallery and access to all restaurants, sports and health facilities ot the Glocknerhof Hotel. 3 double rooms, 1 gallery with sofa bed (2 sleeps), 1 sofa bed on the ground floor, 1 living room with kitchen, satellite TV, stereo system, floor heating under stone and wood floors, wireless internet etc. 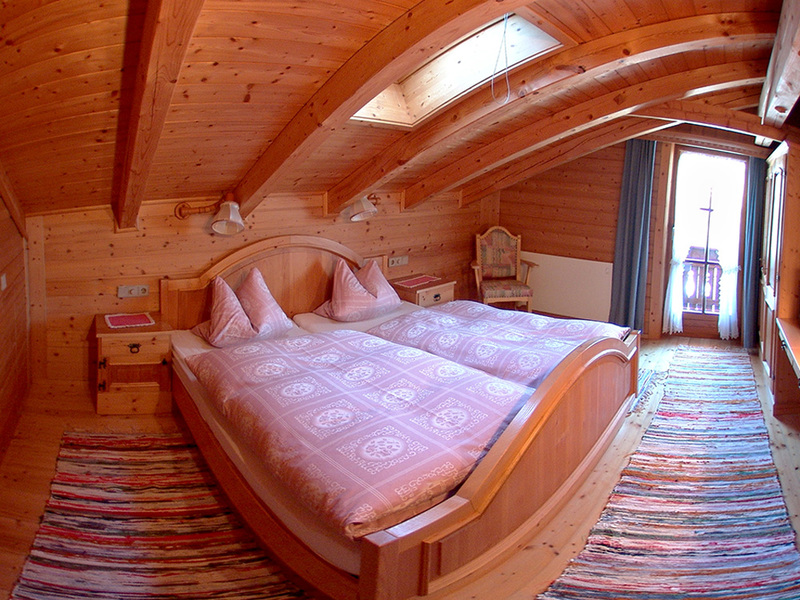 The Glocknerhaus is available on a weekly basis, for 2 to 10 people. The price is based on a minimum occupancy of 4 people. Of course breakfast, half board or full board can be booked additionally. Nature, forests and flowering meadows, tennis courts just in front of the house, and all the sports and leisure facilities at the Glocknerhof Holiday Hotel. Let yourself flow and feel the calm, you will hear the voices of the birds. The Joy of Living. When summer arrives, you have a choice between the most beautiful lakes, mountains and gorges of Carinthia, and there amidst the quiet river Drava for adventures and boatpaddling. 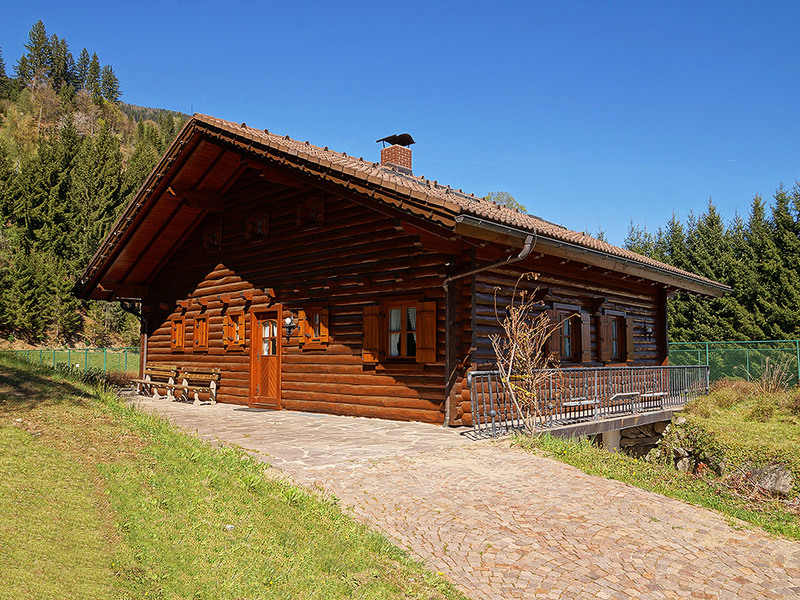 The Glocknerhaus Chalet can accomodate up to 10 people. It is available all year round. Popular German actor Christoph M. Ohrt (known from shows like “Alone among peasants“, “Edel & Starck“) came here with his family 2007, and stayed immediately for more than three weeks. In the late 1990s the famous Italian singers Albano Carrisi & Romina Power appeared on stage in Carinthia several times. Before and after the shows they relaxed at the Glocknerhaus. The Glocknerhaus is generally rented weekly. 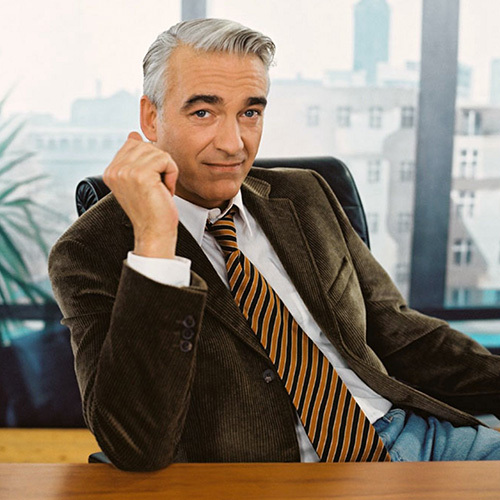 In low seasons short stays are possible. Food, service and staff can be booked separately. The prices per person and day include all ancillary costs such as electricity, heating, wood for the stove, wireless internet, TV / radio, fully equipped kitchen, linens, towels, cleaning, taxes and much more. Berg im Drautal is located halfway between Lienz and Spittal. Due to direct access to the train station Greifenburg/Weißensee, the nearby Tauern motorway (A10) and the Felbertauern the place is easy to reach.